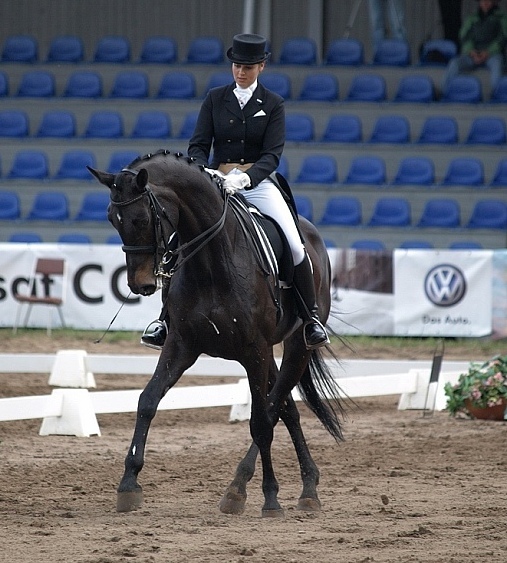 For sale mare for Inter. II competitions, she does changes 1 x 1, passage and started piaffe. Vet check avitable!